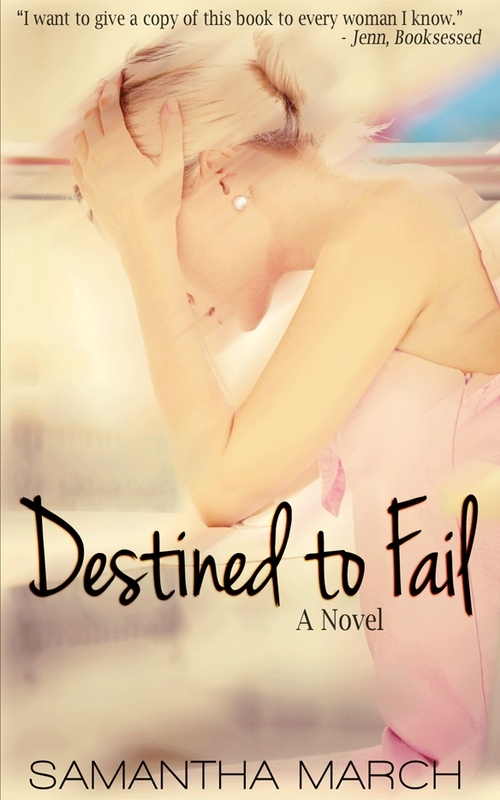 I hope you all enjoyed my review of Samantha March's debut novel Destined to Fail. 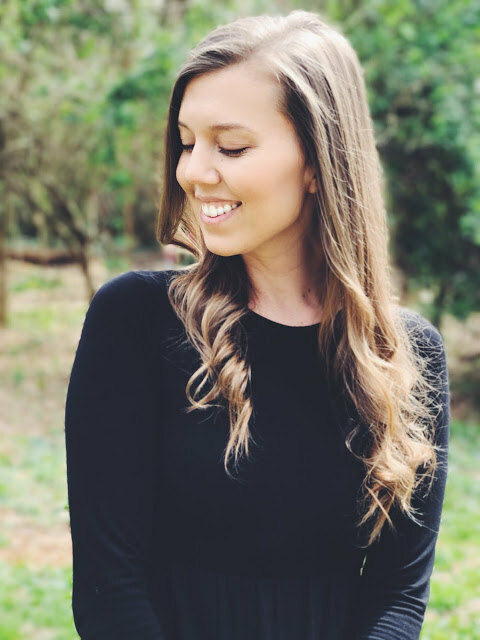 Today, I'd like you to welcome her as our guest host as she tells us a little bit more about her courageous journey into writing﻿, and why it's so important to take the risk. I had a few challenges arise when I was writing Destined to Fail, mainly because Jasmine’s character has a lot of me in her. When I wrote the first draft, the story was auto-biographical. Completely. As I re-read it, I knew I couldn’t publish it because I would hurt a lot of people. I switched a few elements around, took a lot of pieces out, and made it more fiction. Then I hired an editor who suggested even more changes which made the story even more fiction, and I got my final version of Destined. I’m happy with how it turned out because I didn’t feel complete anxiety when it was published, nor did I feel like I had to hide the book from anyone. With that being said, there is still a lot in my life in the book - mainly Jasmine’s life before she goes to college. Her younger years are very parallel to mine. I've had a lot of people ask me why I touched on such deep subjects, and the answer is simple: it’s my life. Writing this book was very much a form of therapy for me. Countless nights I pounded on my laptop with tears streaming down my face as I tried to finish writing scenes. When I was younger, after being neglected by my father, sexually abused my stepbrother, physically abused by my boyfriend, and living on the streets after being kicked out of my house, I needed something to keep me going. I needed a purpose for why I was put on the earth. The only conclusion I could come up with? To share my story and hope it connected with someone else. When I was eleven and revealed I was being abused, a friend in elementary school came forward and turned her uncle in for sexually abusing her. She told me she didn’t believe she would have told had I not come forward. That has stuck me every day since. My hope for publishing this novel is that maybe another girl will read it and realize she, too, is in a bad situation. Maybe she’s in an abusive relationship and wondering how to get out. I’m hoping reading my words will help another person realize no one is destined to fail. We all hold the keys to our own success, and that is something I firmly believe in. If you'd like to connect more with Samantha, please visit her official website here. You can also follow her on Twitter and Facebook. Destined to Fail is available for purchase on GoodReads, SmashWords, and Amazon. You can read the first chapter for free here! Thanks for letting me share a piece of my story! Samantha, you are an inspiration!